ALL CENTARA HOTELS & RESORTS will be offering a new promotional package that will be available at all Centara properties to usher in Chinese New Year. 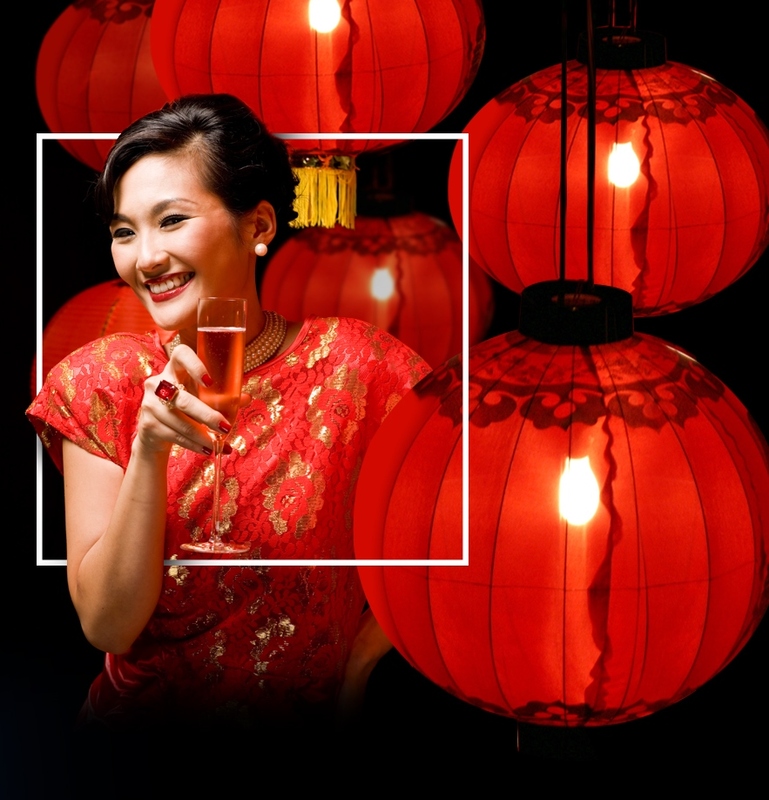 Guests who book before Feb. 28 for stays at any Centara in Thailand or overseas from Feb. 16 to Feb. 28 will be able to take part in Centara’s Chinese New Year festivities, complete with traditional Far Eastern feasts and evenings of live music and a genuine Chinese dragon dance. In addition, visitors with bookings of up to a value of 5,000 THB means will receive 800THB ‘ung pao’, which means Chinese lucky pocket money. The lucky money will be presented as an e-voucher to spend during their stay at Centara. It gets better: Guests with bookings of 8,000 THB, will receive 1,200 THB in lucky money; guests with bookings of 12,000 THB will receive 1,800 THB; for bookings of 15,000 THB, the lucky money will amount to 2,250 THB; and for bookings of 20,000 THB, the lucky money will amount to 8,000 THB. The coupons are for one-time use only and cannot be exchanged either fully or partially for cash or any other services, and are valid until Feb. 28, 2015.